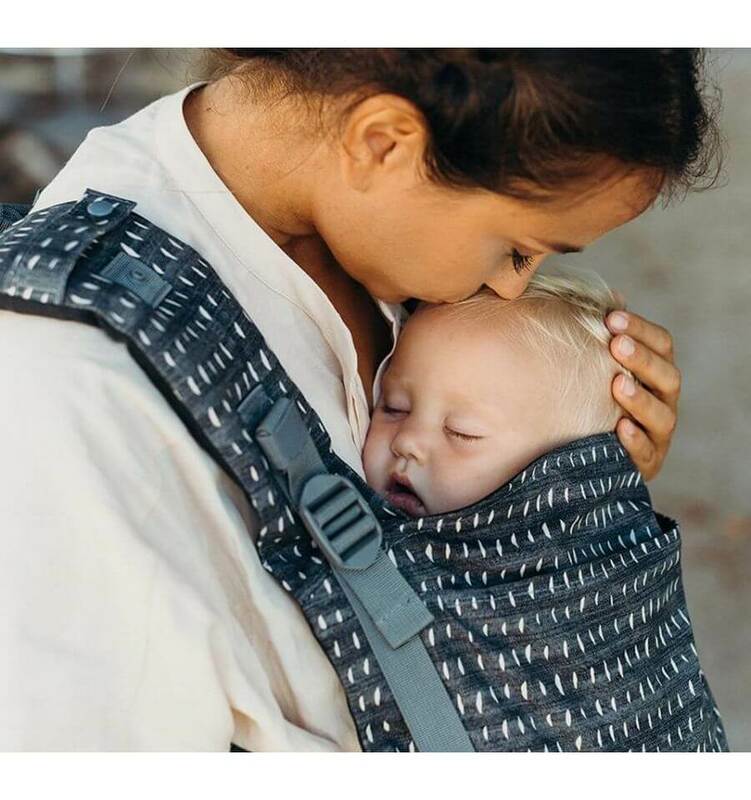 The Boba 4G Carrier is the successor to the Boba 3G and retains all the favorite features of the Boba 3G with key enhancements made to the newborn support system. 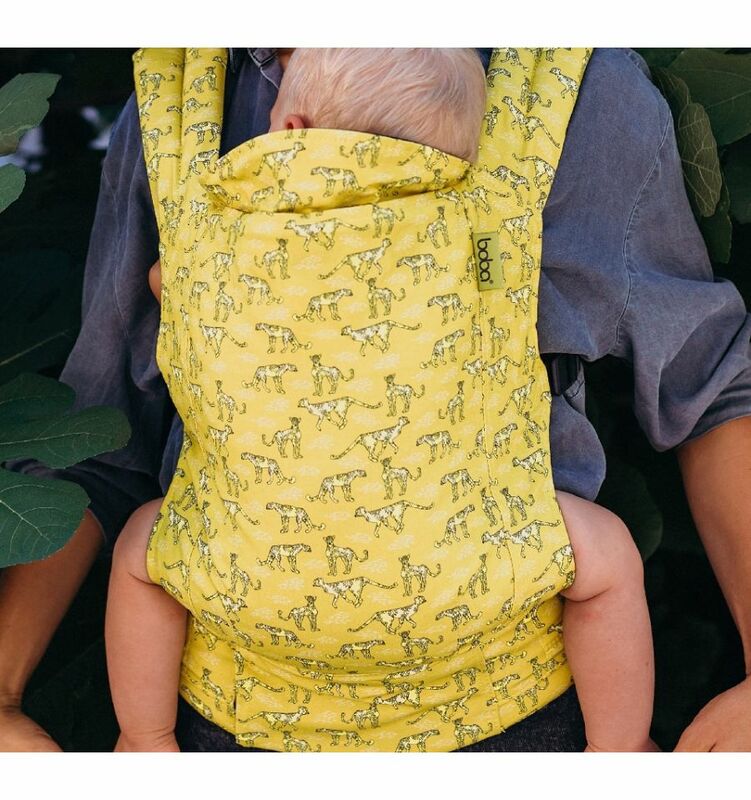 The innovative Boba Carrier 4G is a soft structured baby carrier that is designed for babies and toddlers with a weight of 3,5 kg – 20 kg. It can be used from birth to approximately 4 years. 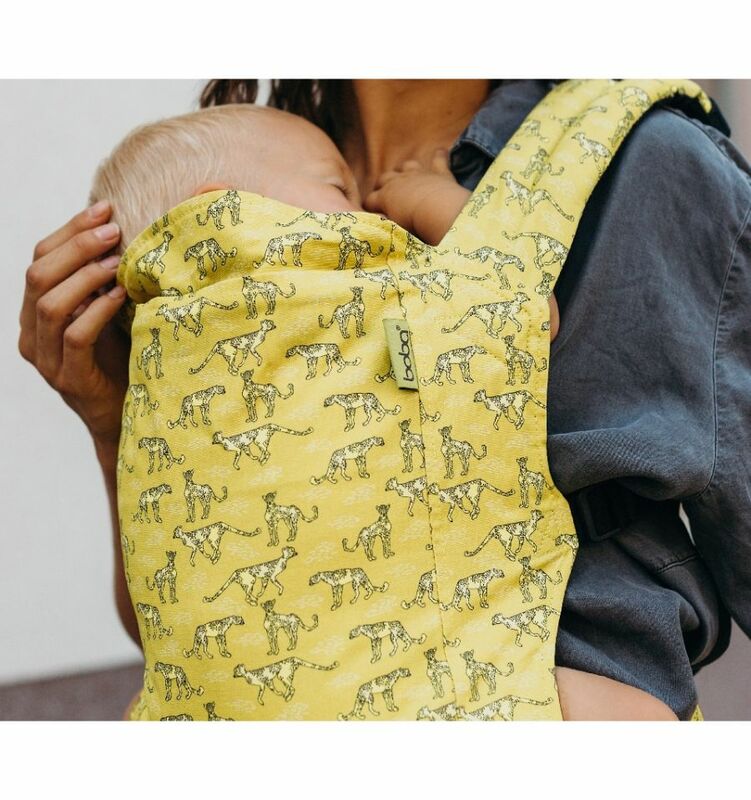 The Boba Carrier 4G comes with an integrated infant insert which boosts up an infant; this new insert has two different stages: one designed for infants/newborns (in the fetal tuck) and a second that resolves the difficult “in between” stage. Once the insert is no longer needed, it may be completely removed. 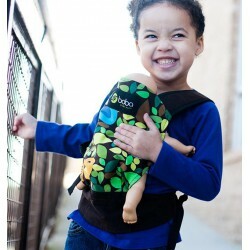 The Boba 4G is front carrier and back carrier. 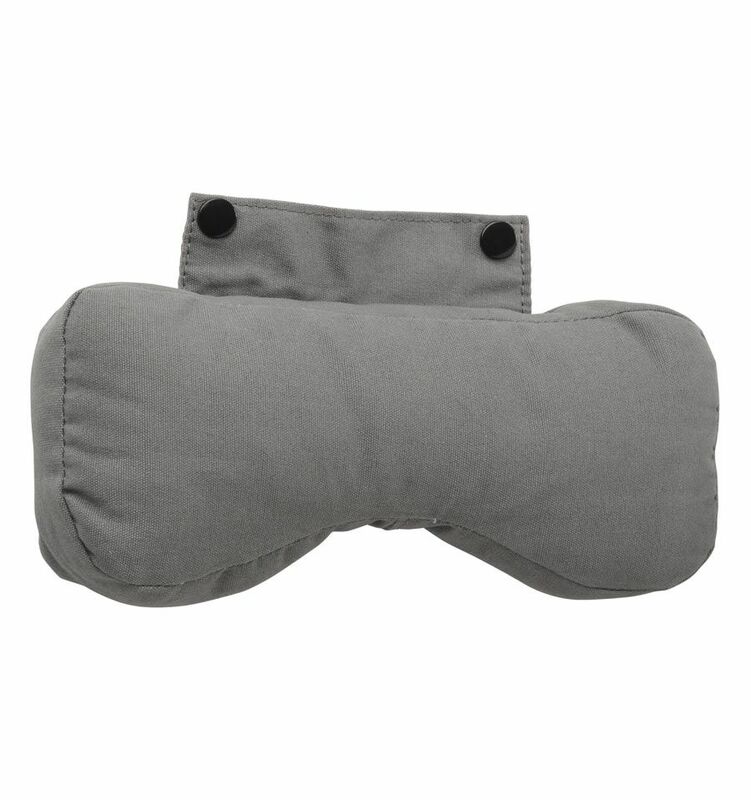 It is made out of high quality cotton and is suitable for both summer and winter. 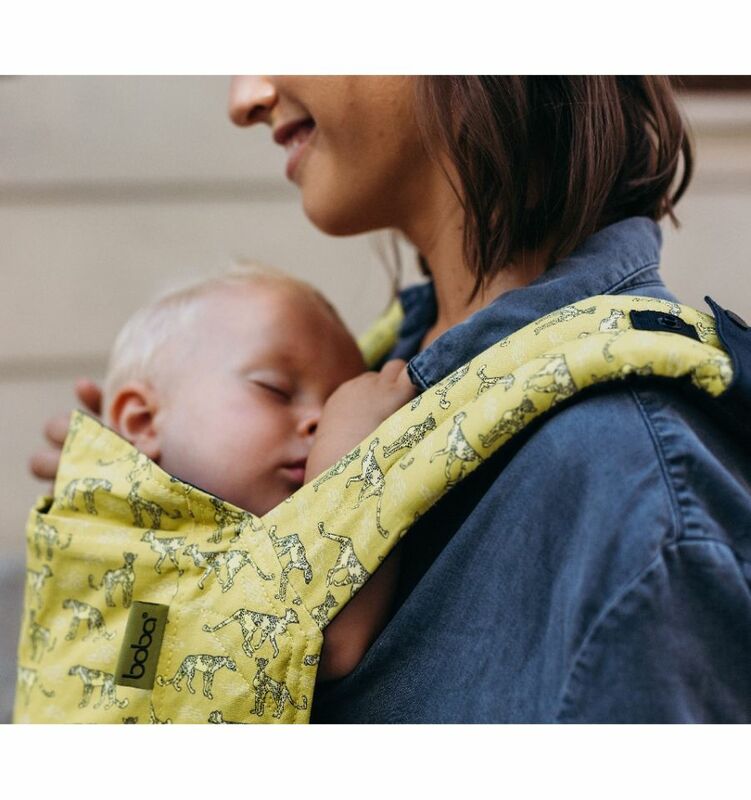 The 4G Carrier has a tall, supportive back panel to keep the centre of gravity close to your body and to fully support your child’s back. 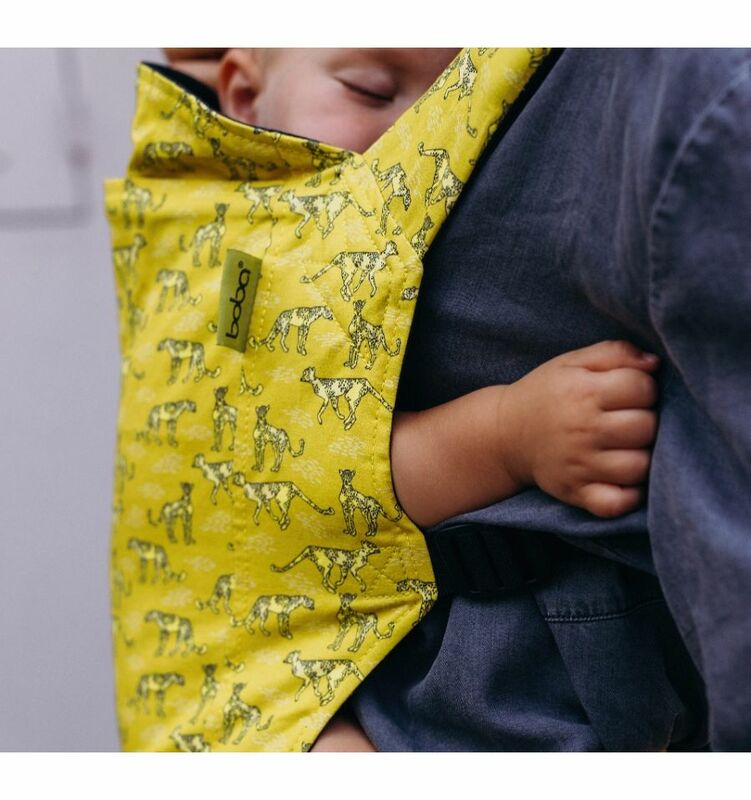 The foot straps attached to the waist belt keep older children comfortable while enabling a healthy sitting position. 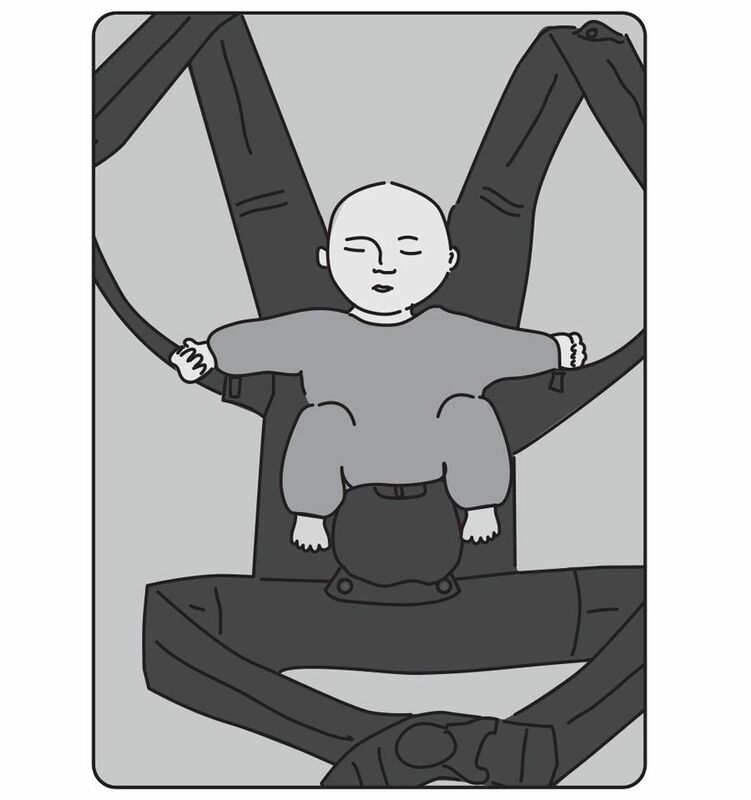 They not only give tired little legs a rest, but support the legs in a flexed abducted (froglike) position. 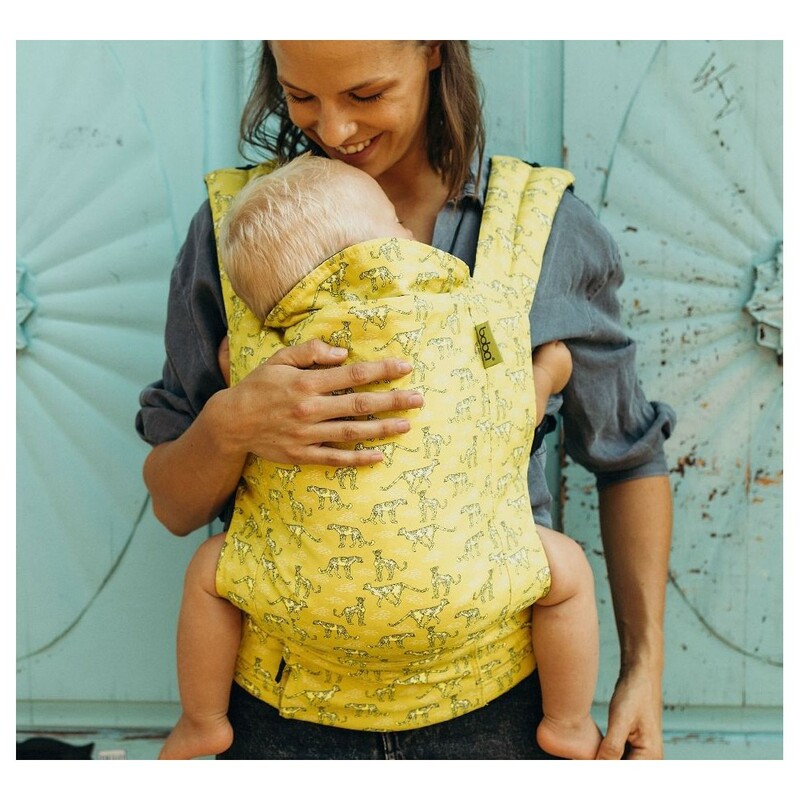 The 4G design is made to fit parents of all shapes and sizes without the need of an extension belt. 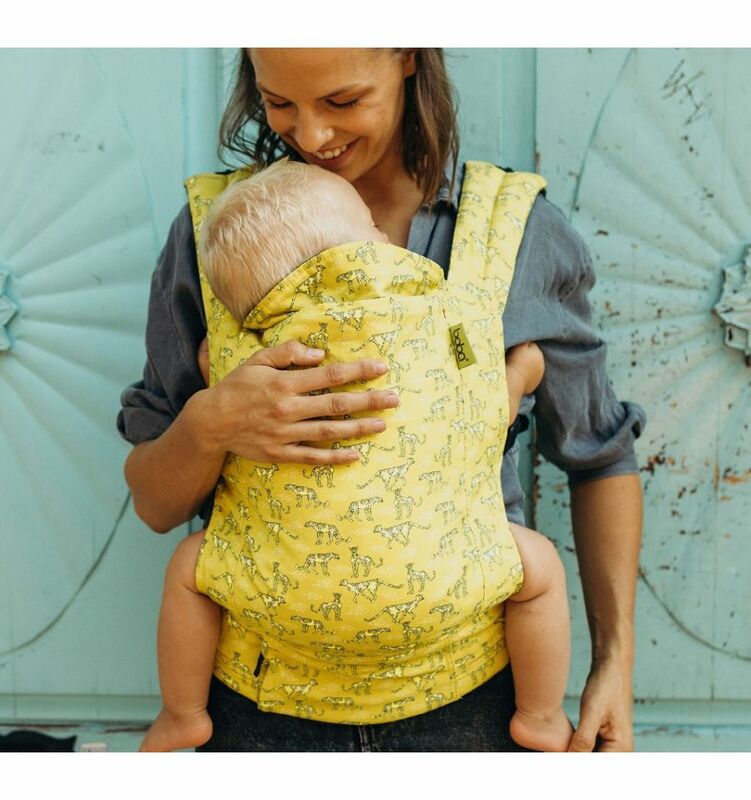 All straps are fully adjustable. 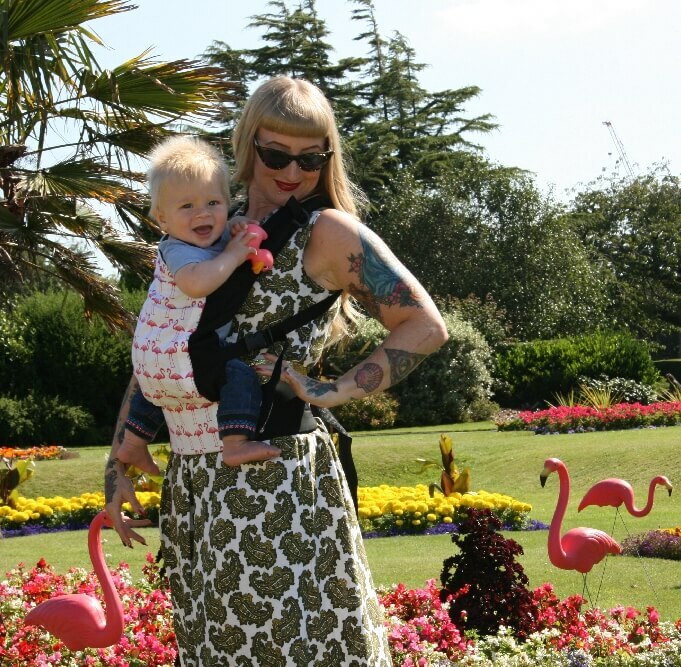 All-in-all, Boba 4G is a soft, supportive and comfortable buckle carrier which should cover all baby wearing needs through to pre-school.